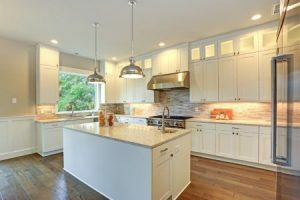 It can feel overwhelming to know you’re facing a kitchen remodeling with a bit of a budget restraint. Above all else, make sure you have a budget in place in order to make sure you don’t over-extend yourself financially. Next, keep in mind that you can still accomplish quite a lot even on a smaller budget. It’s just about making good choices in order to make the most of your budget dollars. Knowing successful ways to keep your project on track and stretch those budget dollars will give you the results you want without the stress of overspending. Plan, plan, and plan some more. Not just the finances but the entire project. It may sound obvious but you’d be surprised how many homeowners think it all just falls into place. Spoiler alert: it doesn’t. Planning also means expecting the unexpected. Do not have such a strict budget or deadline that doesn’t allow for something to come up because, trust us, something always does come up. Surprises pop up and those who are ready for them will have a successful renovating project. Develop a good working relationship with your contractor that includes lots of communication. Don’t just hand it over to him or her because they are the expert. Let them teach you a bit about the process and ask about ways in which to save money – without cutting corners in the process. Have your priorities. Since a smaller budget means you won’t get all the luxuries you’d like, know the top few that you really don’t want to sacrifice. There’s nothing wrong with having some luxuries, otherwise you’ll feel disappointed when the project is through and you have none of the details you really wanted in place. When it comes to this or any home renovations, Best Home Renovations, Inc. is the obvious company for the job. 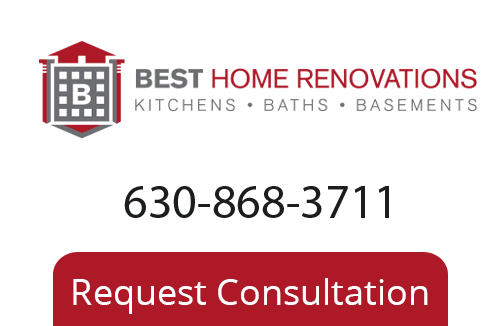 Contact them for the finest Chicago remodeling company work around.